Yamicsoft Windows 10 Manager is a system utility that helps you optimize, tweak, repair and clean up. 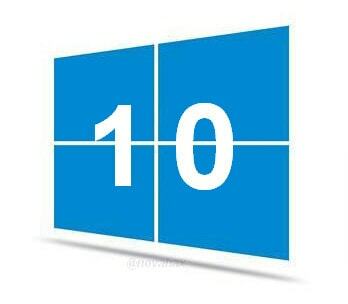 Windows 10 Manager will increase your system speed, eliminate system fault, improve system security, and meet all of your expectations. It is a system utility that helps you optimize, tweak, repair and clean up Windows 10. It will increase your system speed, eliminate system fault, improve system security, and meet all of your expectations.